County parks | On The Road in Florida With Idelle! 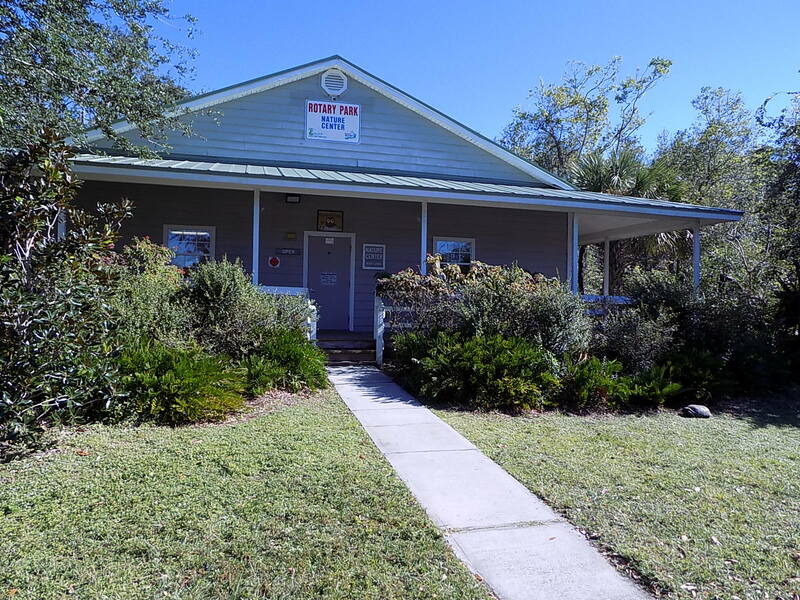 Meet the resident owls at Rotary Park located at 1899 S. Courtney Boulevard in Merritt Island. 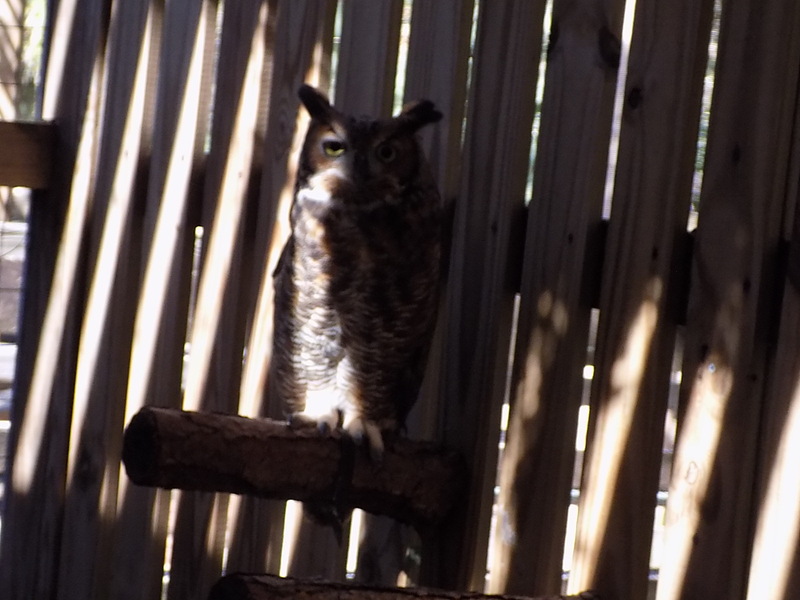 Boots, a 5-year-old Great Horned Owl who is not able to fly because of a mangled wing. Dora, a 7-1/2 year old Eastern Screech Owl that doesn’t fly because of a permanent wing injury. An in-depth article of Dora located on the front of her cage. 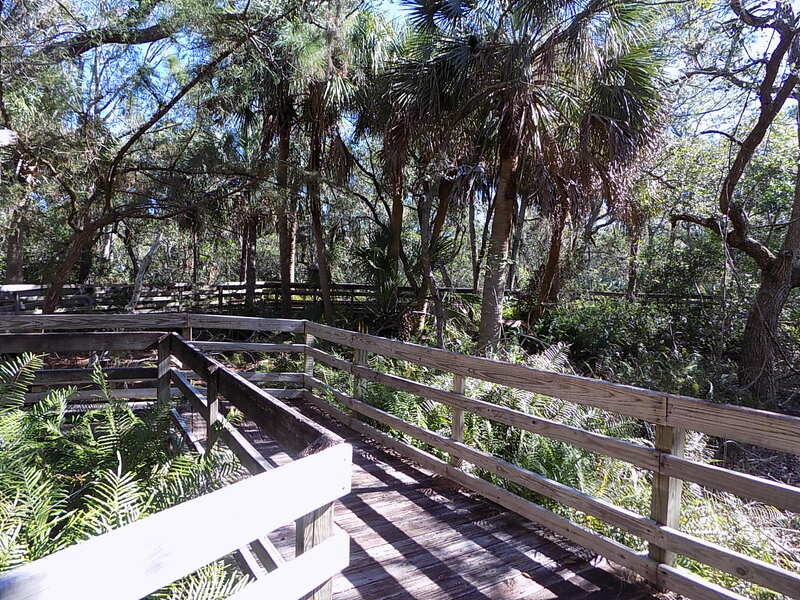 Listen to the sounds of rustling leaves as you walk along the quarter-mile boardwalk while admiring the variety of native Florida Plants. The Shiny Lyonia, Myrsine and Southern Red Cedar all evergreens. Some evergreens can grow up to 40 feet. 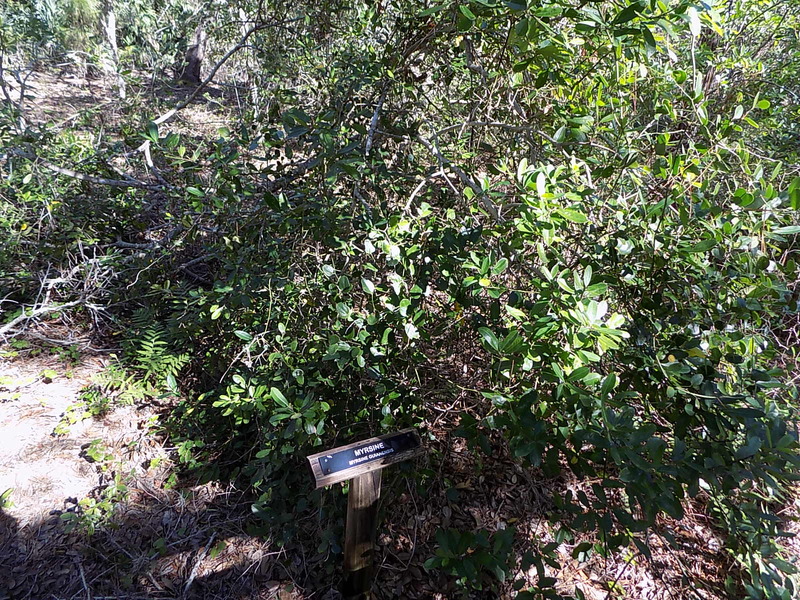 The Muscadine Grape native to Florida grows on the trail. Pest tolerant that require little or no pesticides. Stop and read the interpretive signs about owls and their habitat. 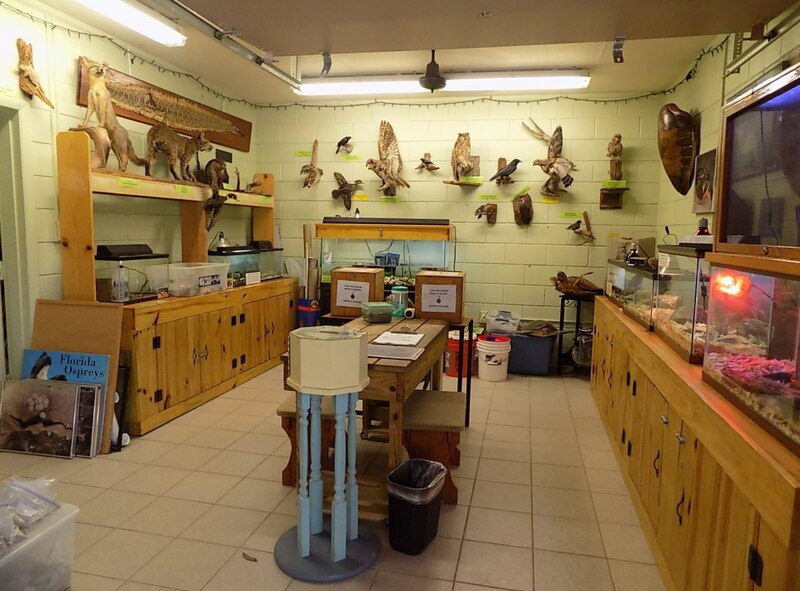 Step inside the nature center for a look into the different species of Sea Turtles and Gopher Tortoises. Inside the aquarium, the Corn Snake likes to hide underneath the carpet for warmth. 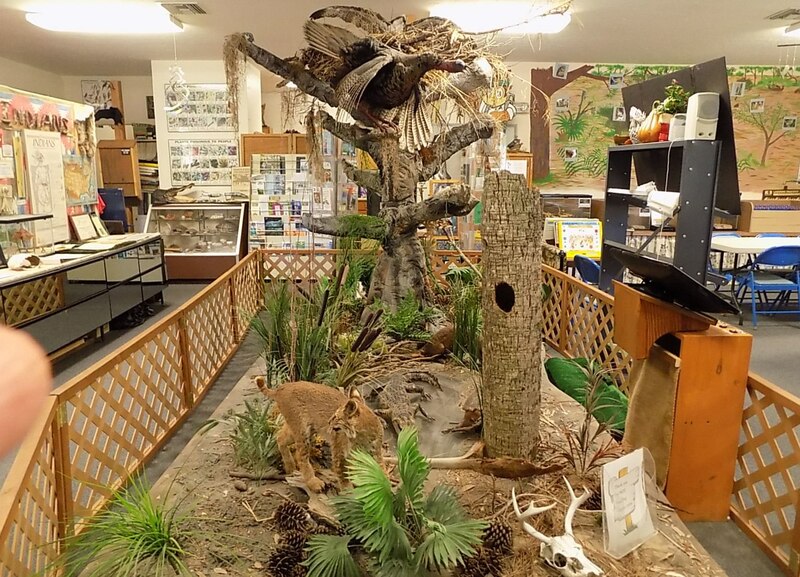 A diorama of animals some native to Florida. 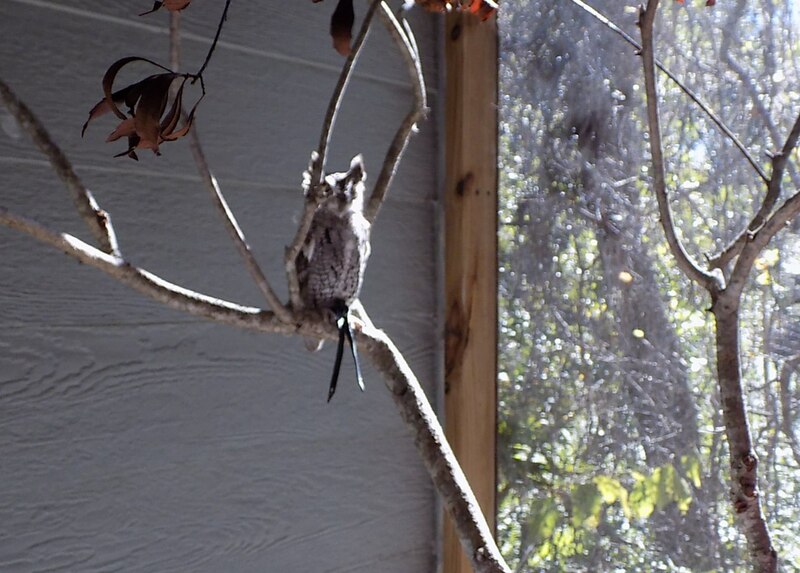 An exhibit on how to build a nest box for the five species of Florida Owls. 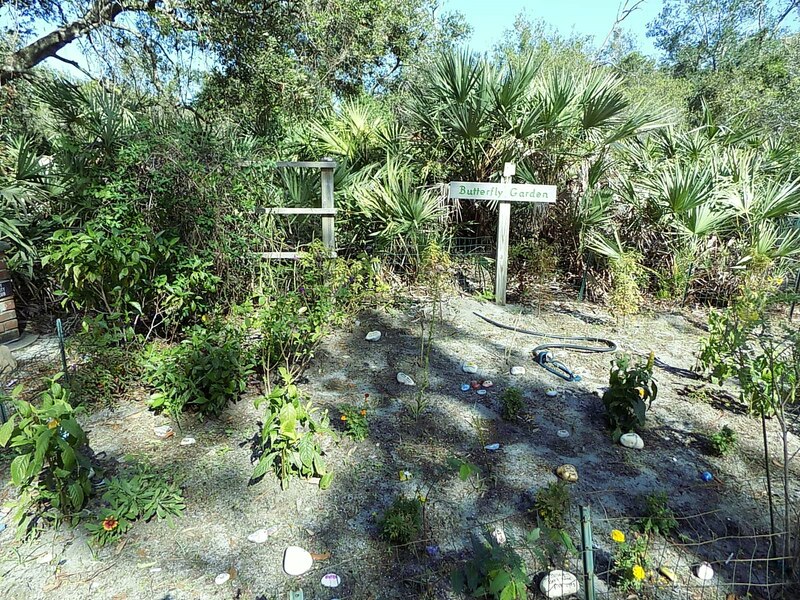 An exhibit of artifacts on the eight vanished Florida native tribes. 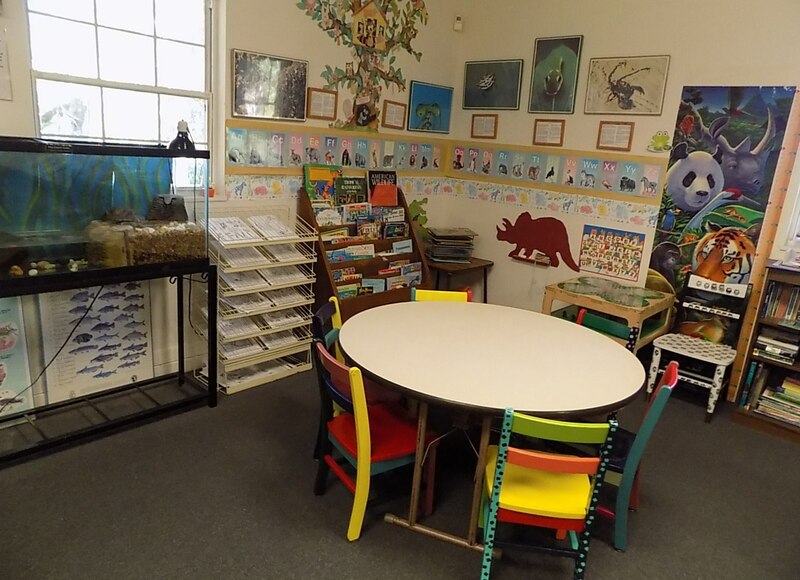 An educational area for children that include an assortment of books on American Wildlife, tropical rainforests and puzzles. Special programs for children include exploring the outdoors visiting wildlife habitats and various ecosystems. Bring a picnic lunch and sit under a pavilion. Free admission, donations accepted. Hours of operation on the website. 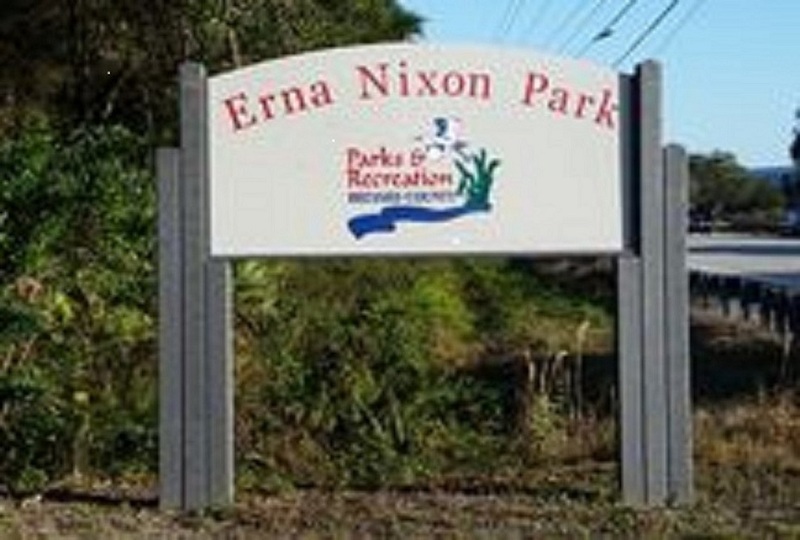 Erna Nixon Park located at 1200 Evans Road in Melbourne. Named after Erna Nixon who was instrumental in preserving over fifty-three acres of land for future generations. Stand alongside the Butterfly Garden and see if you can spot a butterfly warming himself or herself on a rock or relax on a bench under a trestle. Although a small nature center different species of turtles, an Albino Red Snake inhabit the aquariums. Small animals and different species of birds mounted on the walls. A mounted Red Tailed Hawk a federal protected bird found in Florida, throughout the United States, Mexico and Canada. Cuban Brown Anole an invasive lizard found in the Bahamas and the United States first sold as pets. Stroll along the three-quarter mile boardwalk that twists and turns. Tablets throughout the hammock and pine flatwoods help you to become familiar with the different palms, shrubs, small and large trees, and river grass. 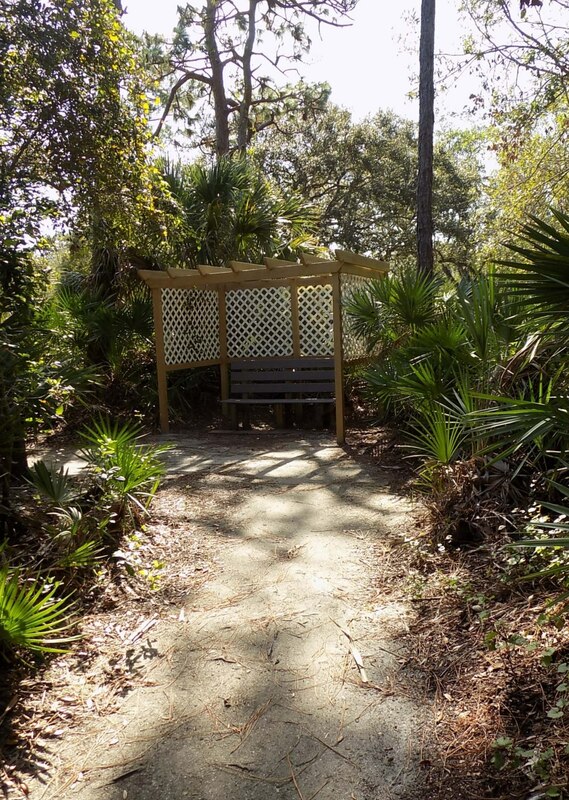 Sit under a gazebo and listen to the sounds of birds while feeling the breeze. I recommend the park; the highlight of the park is the boardwalk. Have a picnic lunch in the pavilion. Free entrance to the park, donations accepted. Hours of operation on the website.